Working Dog Magazine is the premier destination and most widely trusted resource for features on police, military, and working dog topics. In every edition, you’ll find thought-provoking editorial, fresh approaches to training techniques, and useful how-to information. We are a bi-monthly, international publication that serves K9 law enforcement officers and supervisors who work in public and private sectors including federal, state, and local agencies, the military, and private security firms. 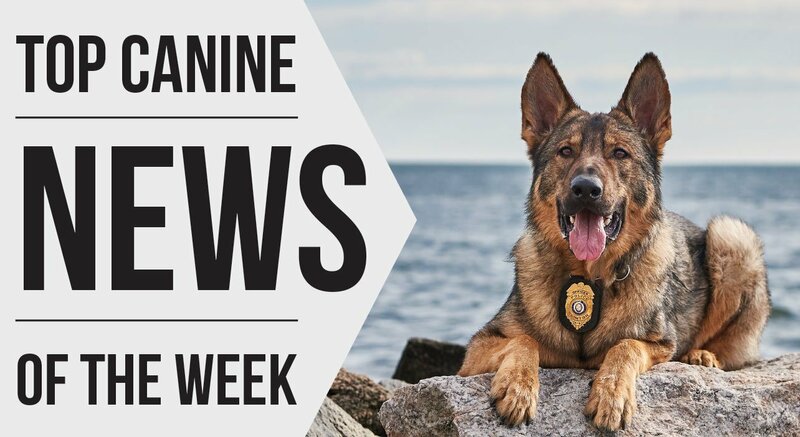 Our editorial content includes articles about narcotics, explosives, and patrol K9 training and deployment; interdiction; SWAT; K9 use in detention/correction institutions; accelerant and cadaver K9s; military K9 use; supervisory issues; legal and health issues; K9 equipment; record keeping; and more. If you would like more information about Working Dog Magazine, or how to become a subscriber or advertiser with us, please call or email today.